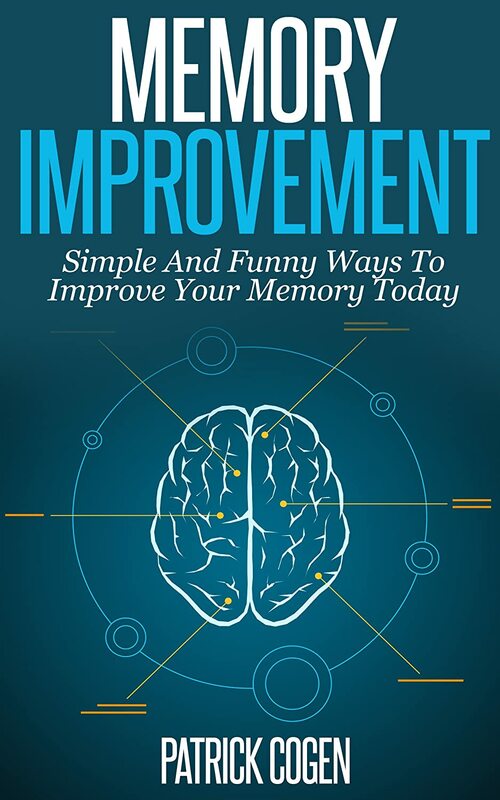 You’re about to discover how to improve your memory in fun and simple ways. 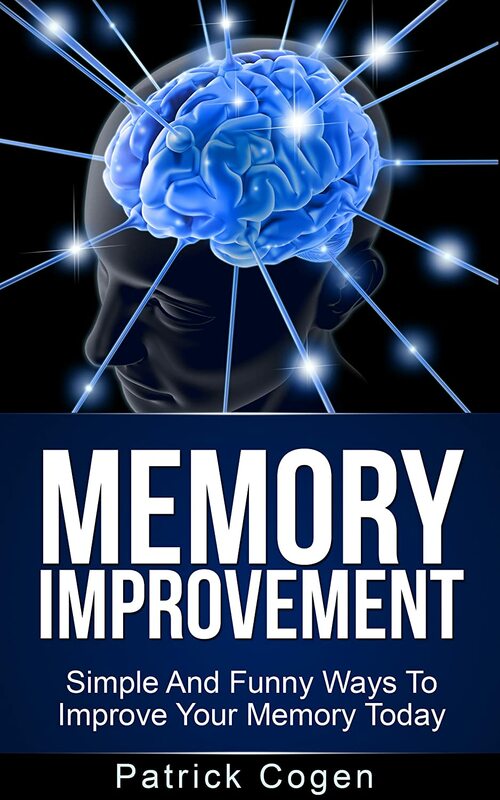 You will surely appreciate the things that this book suggests in order to enhance your memory and store more worthwhile treasures, remember important events, never forget an appointment (personal or business), or even prevent memory related diseases. The suggestions are simple to follow and effective and because you will have fun while learning the techniques, you won’t even feel like you are actually trying to learn things. 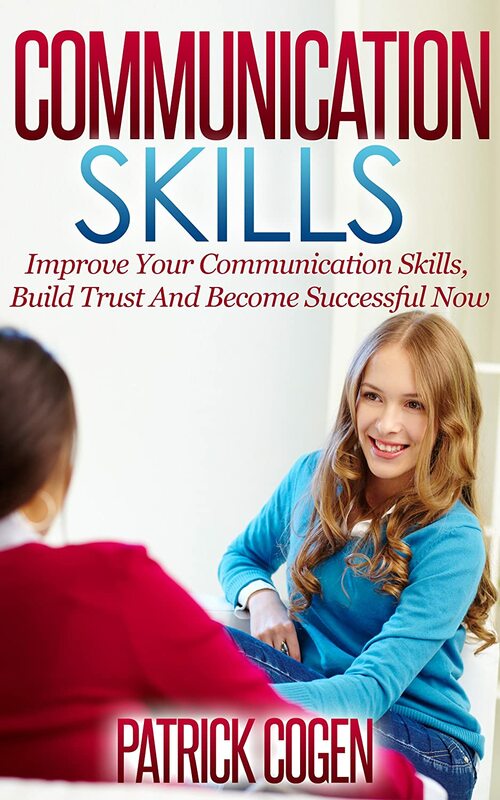 Acquiring and/or implementing new knowledge is easier to do or accomplish when you are having fun and that is the primary purpose of this book – have fun while you teach yourself on improving your memory.